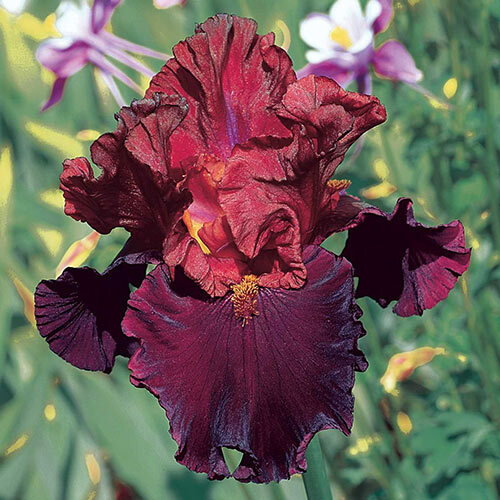 Colourful Iris at Unbeatable Savings! 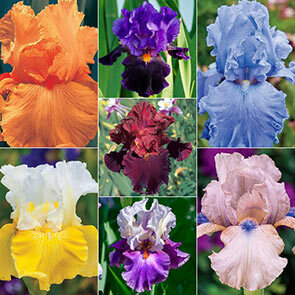 Did you know that iris is the Greek word for rainbow? It's true! And since there are seven essential colours that comprise a rainbow, it's only fitting that our Spring Spectrum Collection brings you seven exceptionally colourful varieties. Irises are some of the most stunning perennials you can plant-and also some of the easiest to grow! 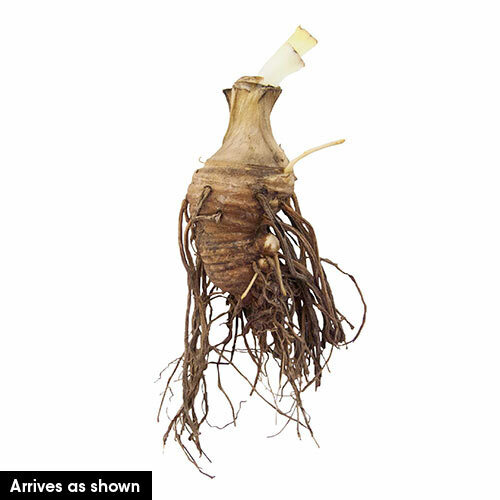 In late summer or early fall, simply plant your rhizomes 24" apart in sun-soaked or partly shaded, well-drained soil. Then, get set to watch a kaleidoscope of hues burst forth in mid to late spring. Once planted, your bearded irises will be remarkably self-sufficient, giving you so much fuss-free beauty. Winter hardy in zones 4−9, irises multiply annually and will return year after year with greater abundance and more colour intensity. 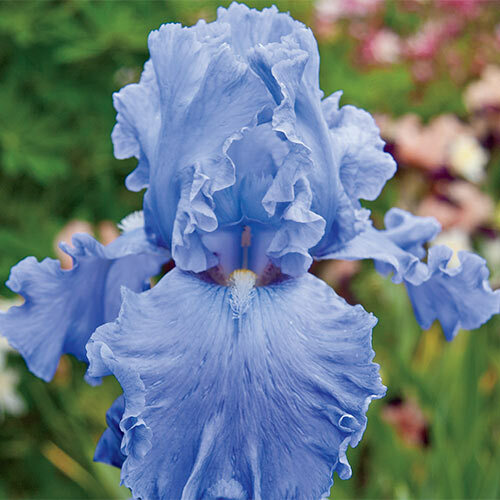 Irises are not only must-haves in the garden, they make long-lasting cut flowers, too! For the best bouquets, cut your irises early in the day when the buds are just opening. Place them in a bucket of tepid water and re-cut the stems 1" higher, at an angle, keeping the stems under water as you cut. 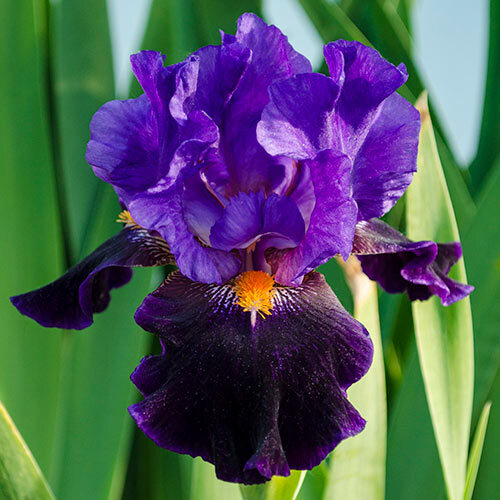 No matter how you enjoy your irises, one thing is for sure-you will not be disappointed when you order from Breck's! •Standards: The three upper iris petals that stand at attention, curving to meet each other at their highest point. Standards can be ruffled or lacy, solid or multi-coloured. •Beards: The fuzzy flower accents that look like colourful caterpillars! 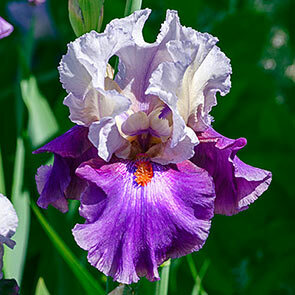 Beards not only give the bearded iris its name, they help guide pollinators to the treasure trove of nectar inside. •Falls: Often a contrasting colour to the standards, the falls consist of three downward curving petals that highlight the beards and complete the distinctive iris look! •Haft: The top part of the falls, where it connects to the rest of the flower. Hafts often have special markings not seen on the rest of the flower. 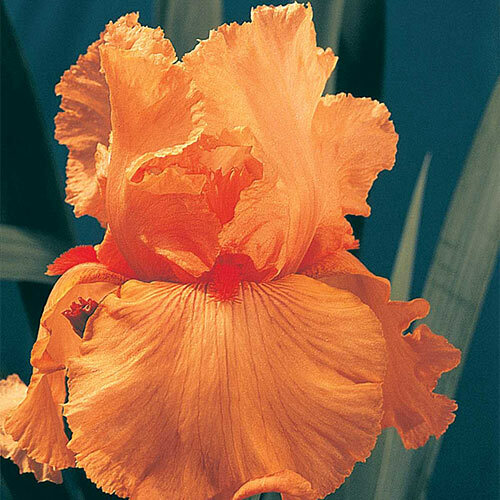 Disco Music: This apricot-orange sensation has been delighting iris collectors since the 1970s and has stood the test of time thanks to vivid colouring and an easy-care nature. Grows 34−36" tall. Alpine Journey: Simply beautiful! 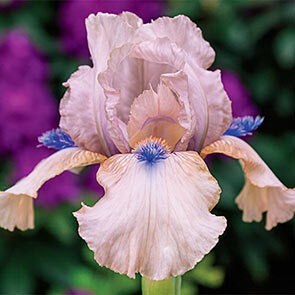 This true bicolour iris will light up the landscape. Snow-white standards are a refreshing contrast to the broad base of golden-yellow falls. Grows 38" tall. Night Owl: This dusky iris is aptly named because of its near-black, violetblue flowers. The falls are even darker than the standards. Grows 38" tall. Raptor Red: Iridescent, ruby-red colouring deepens to maroon on broad, slightly flaring falls. 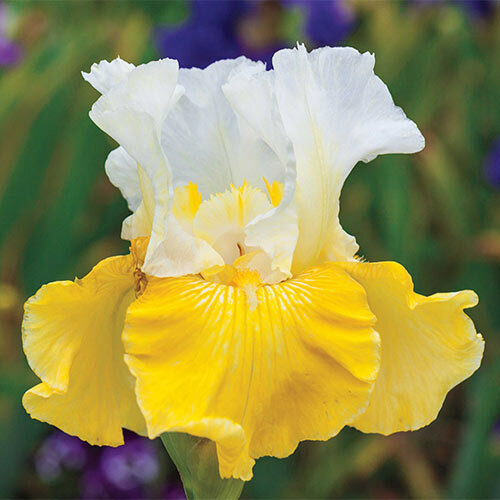 Golden-tipped beards add an extra spark to this spicy, floriferous variety. Grows 31−34" tall. Livin' Easy : Icy white standards are flushed violet up the midrib and violet falls become paler around the orange beards. Slightly fragrant blooms are nicely ruffled. Grows 35" tall. Fiesta in Blue : Celebrate spring with giant, 6" flowers in an intense blue hue, highlighted by yellow-white beards. Blooms are energized by bouncy ruffles and excellent flower form. Grows 40" tall.